The chances are if you haven’t heard of Atlantis, the resort, you’ve heard of The Palm where it is to be found standing tall above the ocean and staring back at Palm Jumeirah’s “palm leaf islands” and Dubai’s coastline. The Palm Jumeirah is one of Dubai’s man-made islands that stretches out five kilometres into the sea. By the time you reach Atlantis, emerging from an underground tunnel, you feel that you have left Dubai behind and you are indeed in a lost underwater world. And that is exactly what Atlantis, The Palm is going for; a luxury resort like no other, based around the theme of the mythical lost underwater city of Atlantis. In line with this, there is a water park, a dolphin bay and The Lost Chambers, a huge aquarium that stretches throughout the hotel’s main building and is visible in lobby areas and in one of Atlantis’ many fine dining restaurants, Ossiano. 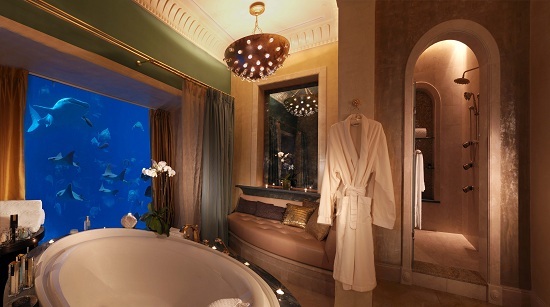 There are also rooms and suites which have aquarium walls – a sight I didn’t see but I can imagine is pretty surreal! As impressive as this was, I was keen to know how well looked after the 65,000 fish and marine animals were. Did they have enough space to swim in? Or was this all for show? I quickly found out that it wasn’t. Firstly, while feeding the stingrays in Aquaventure water park, I learnt that they are brought there after getting caught up in fishermen’s nets by accident. At Atlantis their injuries are treated and they are monitored to ensure their welfare. The same goes for many of the other larger fish and sea mammals. I also took part in the Lost Chambers’ “behind the scenes” tour where I got to see the work that goes into looking after the marine life. I fed grouper fish, I was shown where injured or unwell fish are cared for and where many species like seahorses or jellyfish are bred. This is a tour that anyone can sign up to do. Reassured, I got to have a bit of fun in Aquaventure itself, Europe and the Middle East’s largest water park. I don’t care how old you are – there is something for everyone there, including a beach if you really can’t face the rides at all! Relaxing is a top priority at Atlantis, The Palm. There are two giant swimming pools, a private beach for resort guests and the luxurious Shiseido spa. The dilemma of choice continues when it comes to where you eat. Over the three days I spent at Atlantis I enjoyed dinner at Levantine, Seafire Steakhouse and Yuan. Each was exceptional in terms of service, choice and quality. My favourite was Levantine, which served up vibrant fresh Lebanese food. During the day I had a sushi lunch at the relaxed Nasimi Beach and I also enjoyed the seemingly-endless buffet at Kaleidoscope. In short, it’s impossible to avoid a good meal at Atlantis. 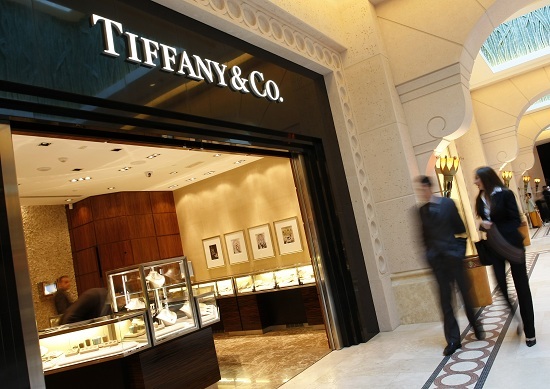 Atlantis, The Palm is also home to The Avenues, a series of shopping arcades that are home to the likes of Tiffany & Co., and there are a variety of other seasonal activities available. When I was there it was New Year and Atlantis was the host resort of Dubai’s world record-breaking fireworks display and an elaborate gala dinner was put on for over 3000 guests (yes, more food!). It was an experience I’ll never forget – and I have no doubt they’re already thinking up something special to top it this year! Although I had no intention to do so while I was there, you can leave, if you want. 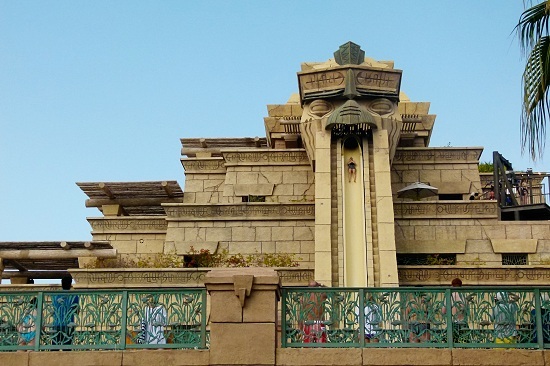 There’s a monorail shuttle connection to Atlantis that takes you straight down the middle of the Palm and to Dubai Marina, from where you can hop on the Metro to reach Dubai’s other sights. Taxis are also very affordable in Dubai. I suppose the natural question to ask at this stage is whether this is all overkill? Is there too much to do at Atlantis? Well, the answer in my opinion is yes and no – and both are good things! If you’re a young family looking for a one-stop luxury holiday with guaranteed good weather, good service and the good fortune of too much to do so the kids never get bored, then Atlantis is the place for you. But even if you’re a young travelling couple or group of friends and Atlantis intrigues you, which is understandable with its shark tunnel water rides, world famous restaurants and five-star treatment, remember that you don’t have to do it all. In fact, I found my afternoon by the pool to be just as wonderful as my Leap of Faith in Aquaventure. And that is the beauty of Atlantis, The Palm. 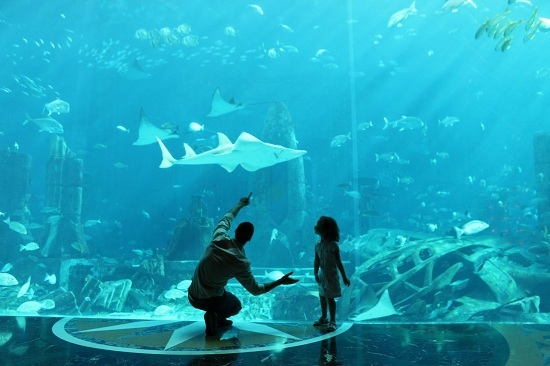 Check out our big Dubai sale to experience Atlantis, The Palm for yourself!